Nobody likes to have skin that has an uneven tone and texture. However, one of the things that prevents many people from meeting this desire are the wrinkles and folds that manifest on the skin as the years progress. It is crucial to find a way of eliminating these wrinkles as effectively as possible. 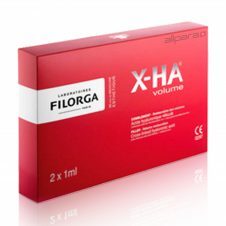 This solution is Filorga X-HA3 ® which is made using a wide array of substance for this express purpose. 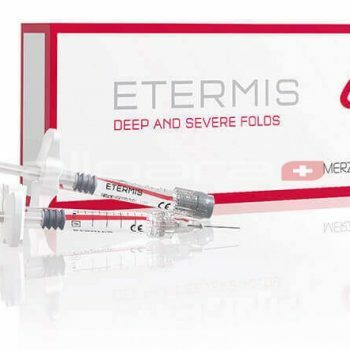 This dermal filler contains stabilized hyaluronic acid. This substance is one of the most important ones as much as filling up wrinkles goes. The fact that it has been stabilized means that it would take a long time before its molecules disintegrates, therefore, providing the patient with long term results. The hyaluronic acid contained in the product has been obtained by natural bio-fermentation. 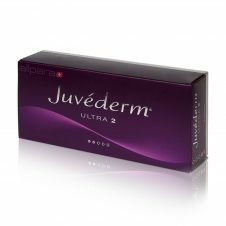 Due to the uniformity and consistency of its molecules, the gel is very easily introduced into the dermis. It is evenly distributed and spreads into the dermis thereby yielding results immediately. 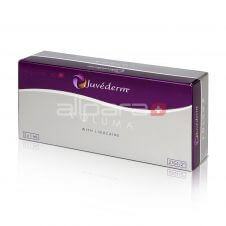 It has elastic properties thereby making the skin not only soft but also tender and has a natural elastic look. 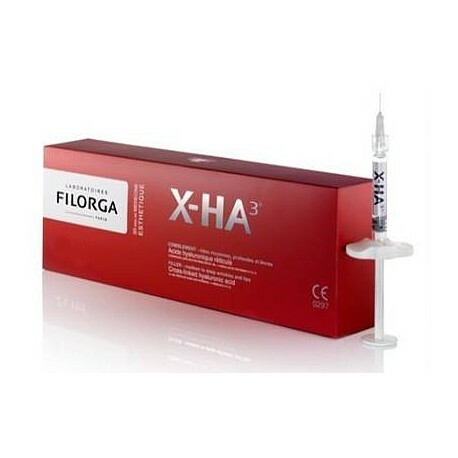 Each injection session can be completed with an NCTF 135 ® injection to redensify cutaneous tissues in a biological and natural way as X-HA3 ® resorbs.